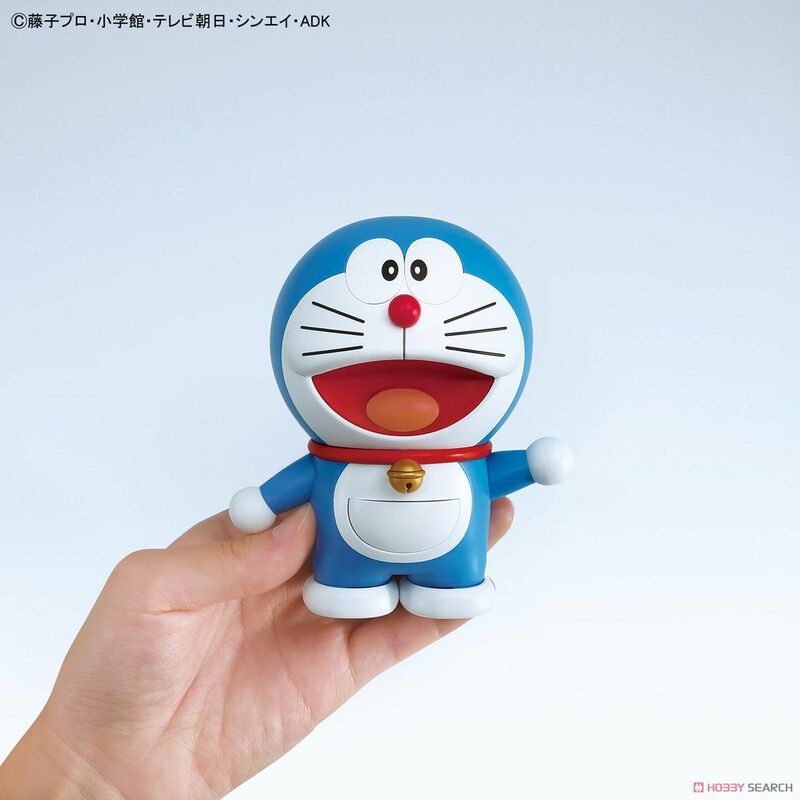 - Send to all 'adults' who grew up with Doraemon. 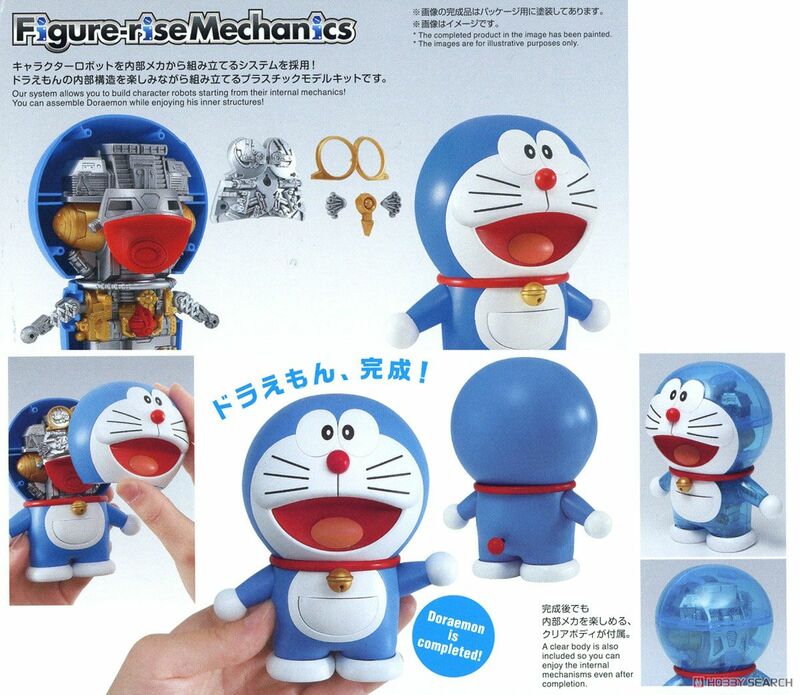 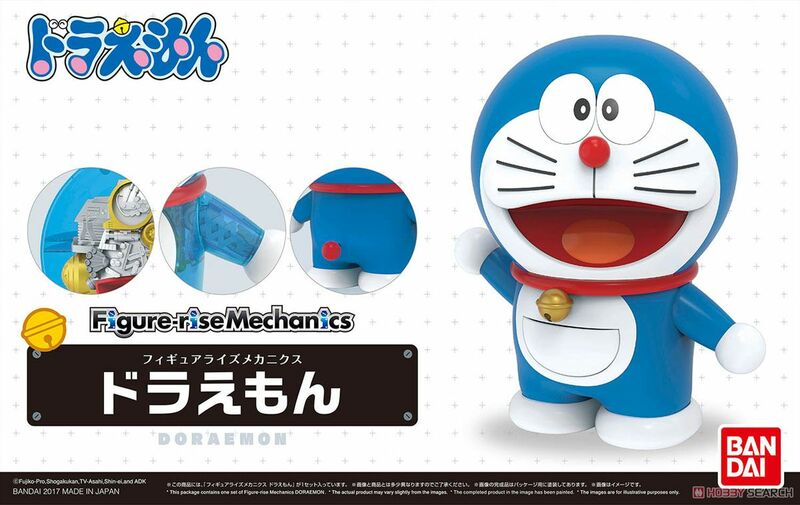 Figure-rise Mechanics Doraemon appears! 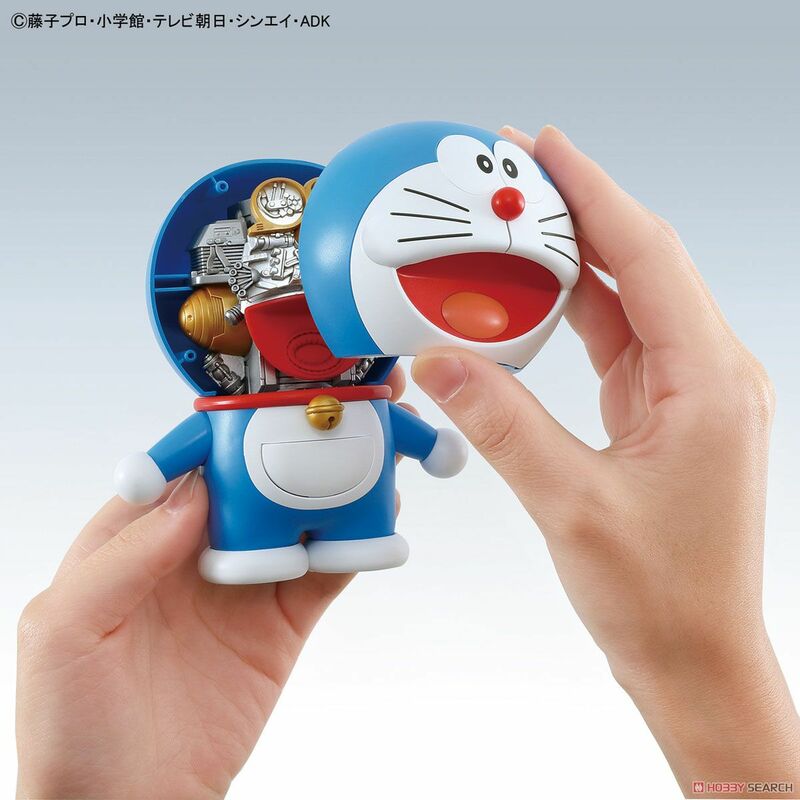 What is inside Doraemon, what is going on? 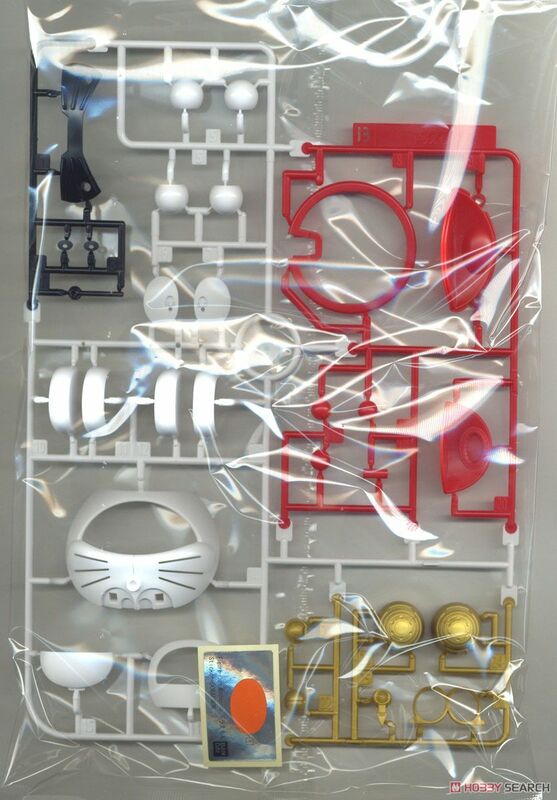 A new plastic model that answers such a question. 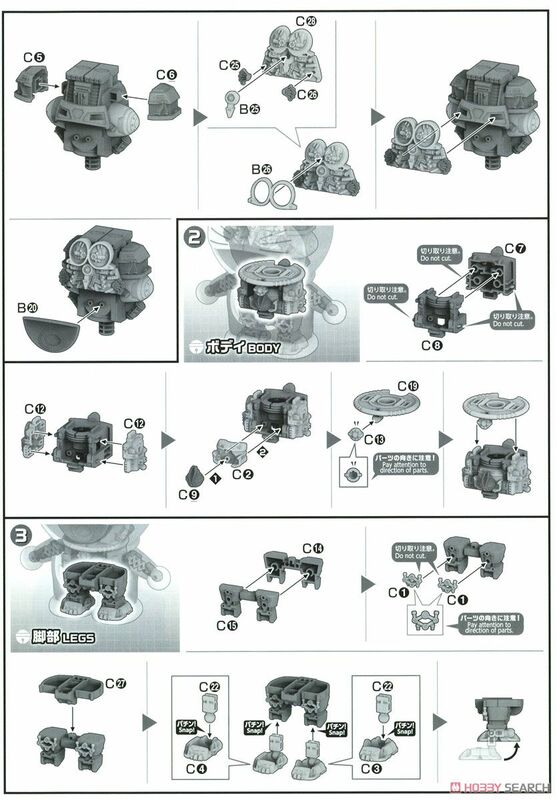 Figure-rise Mechanics' new ground! 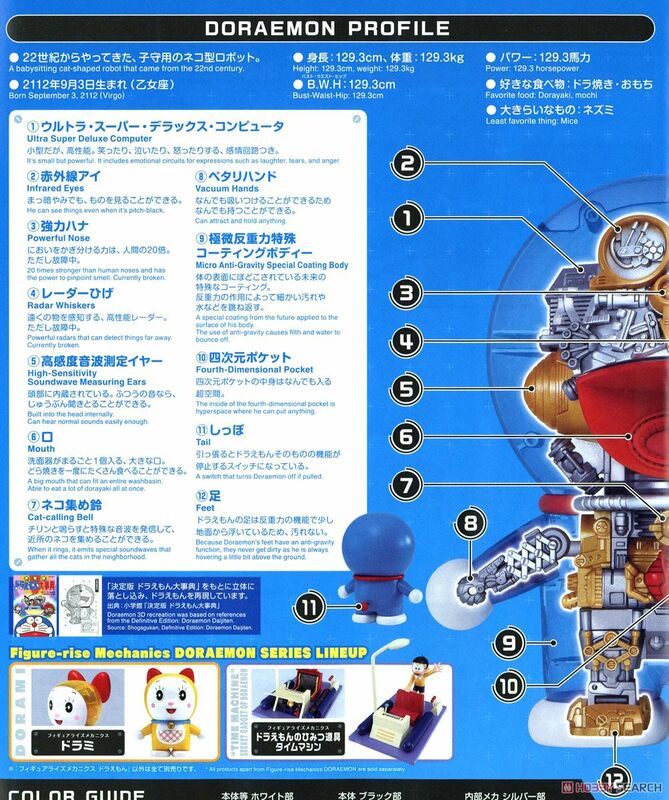 - Detailed reproduction of details of the internal mechanisms such as Doraemon's distinctive [Petitrihand] and [Ultra Super Deluxe Computer]! 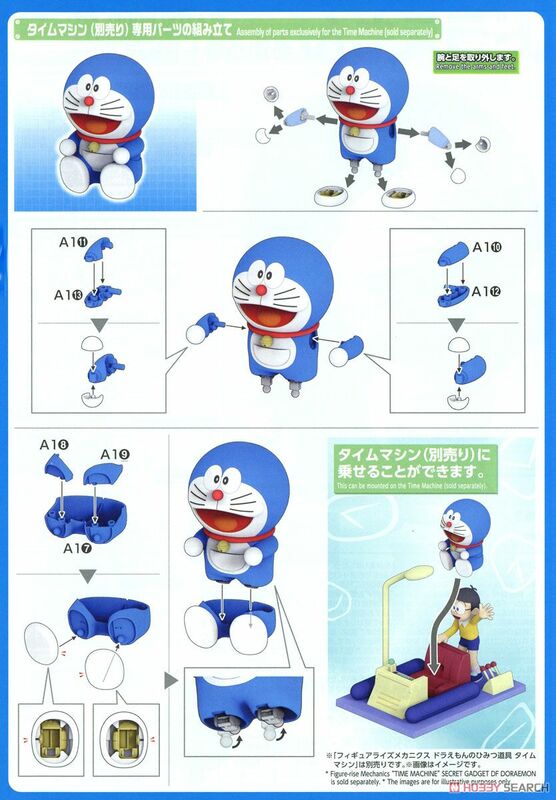 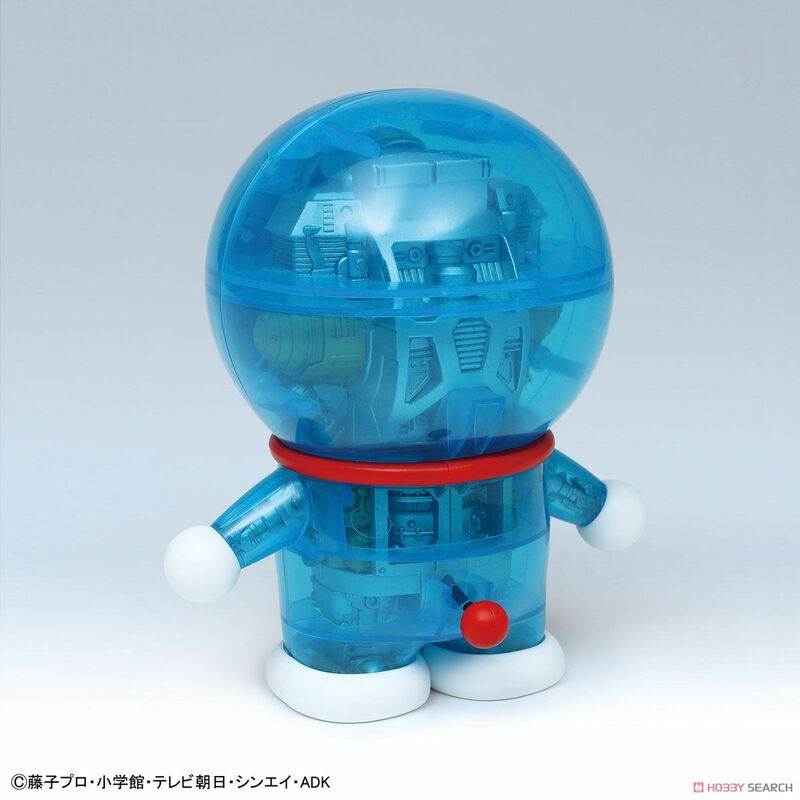 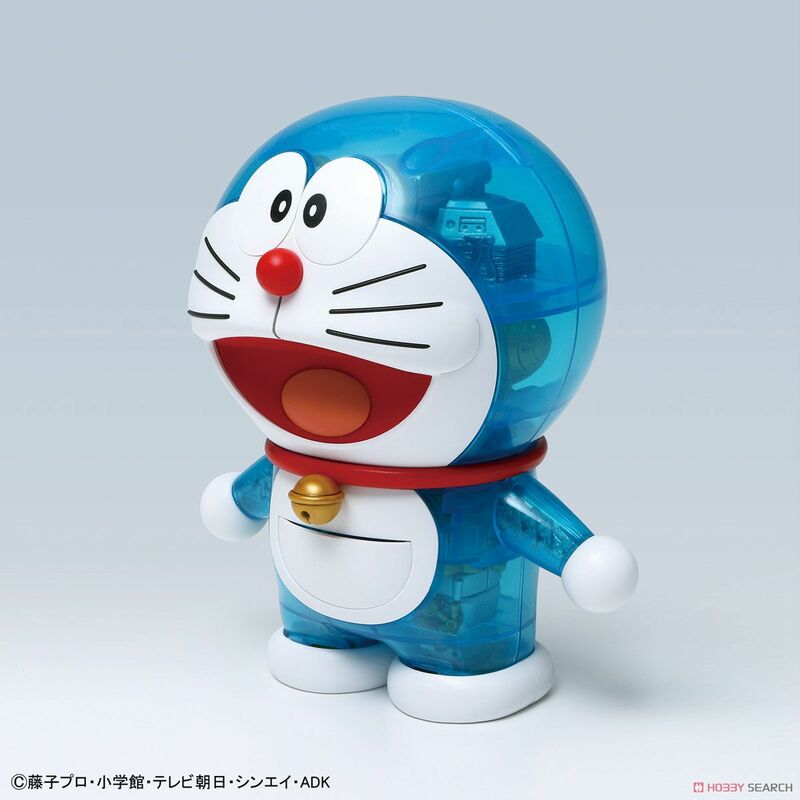 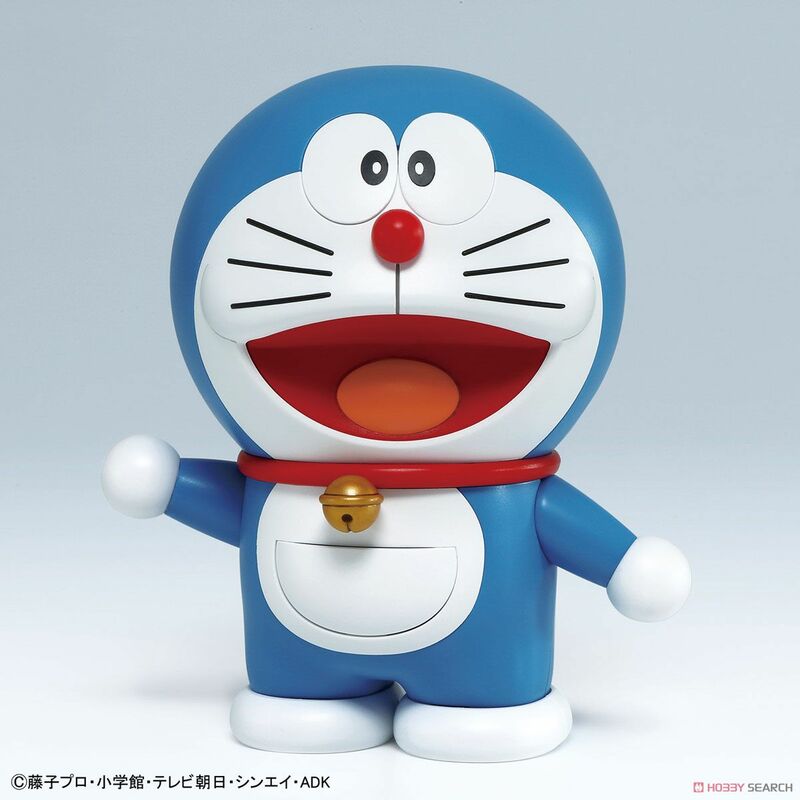 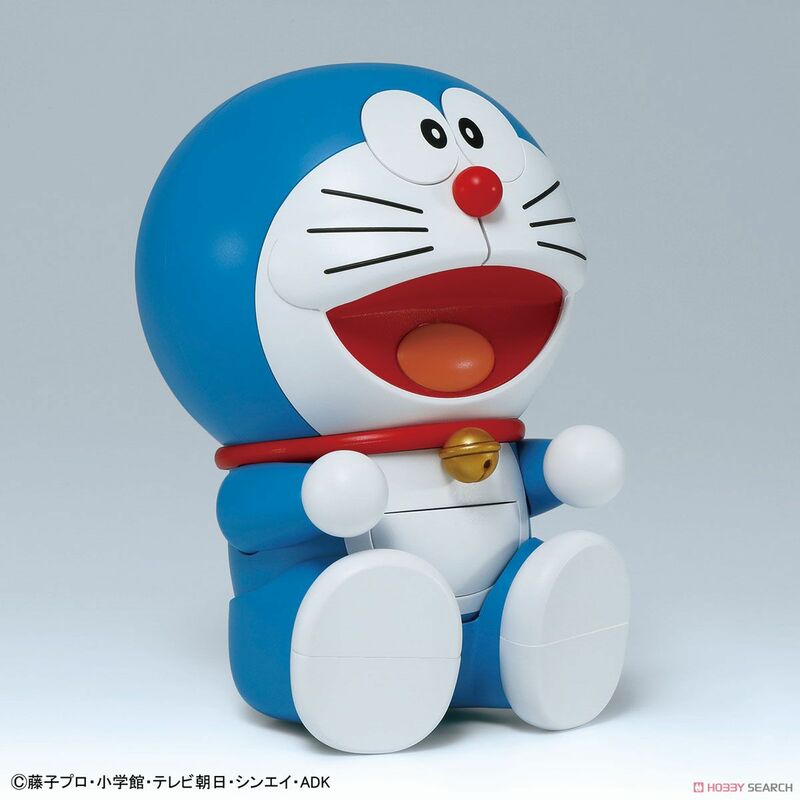 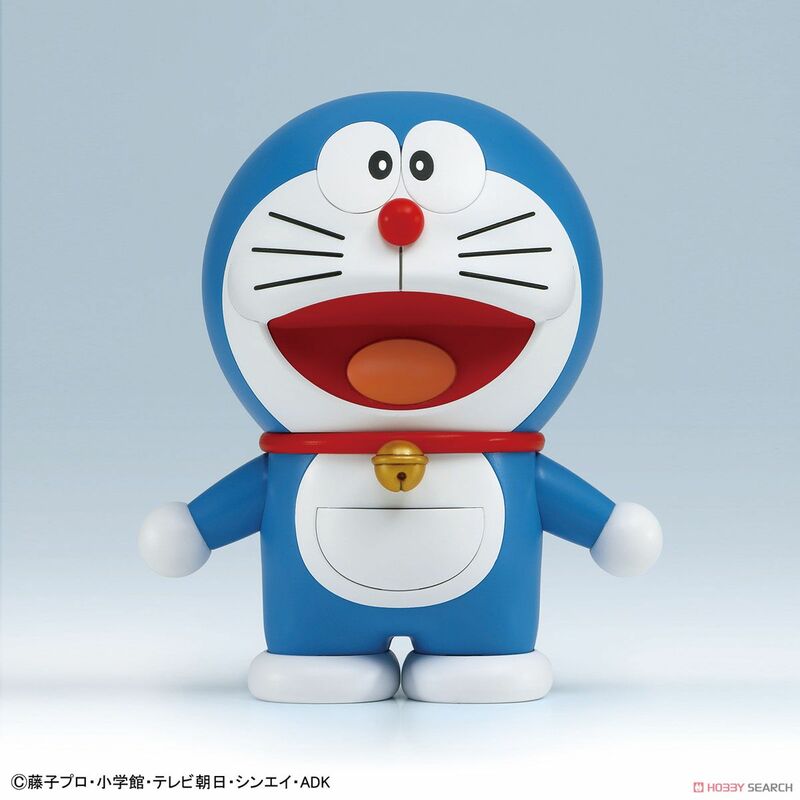 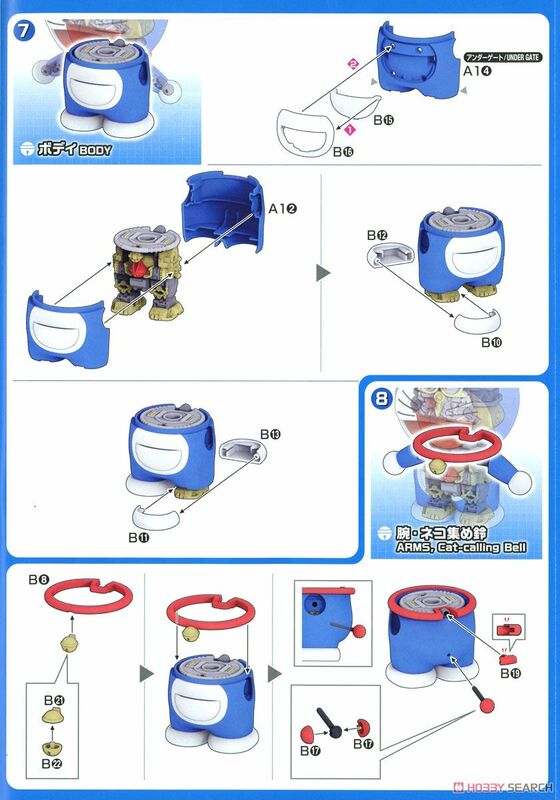 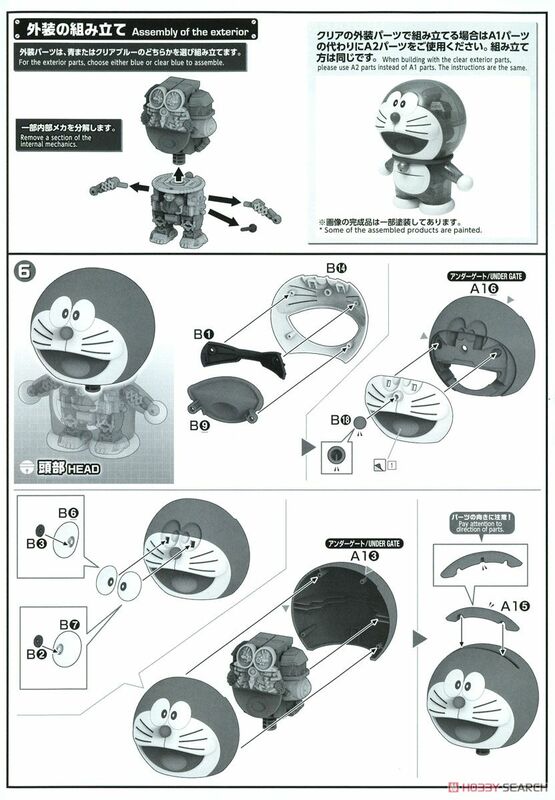 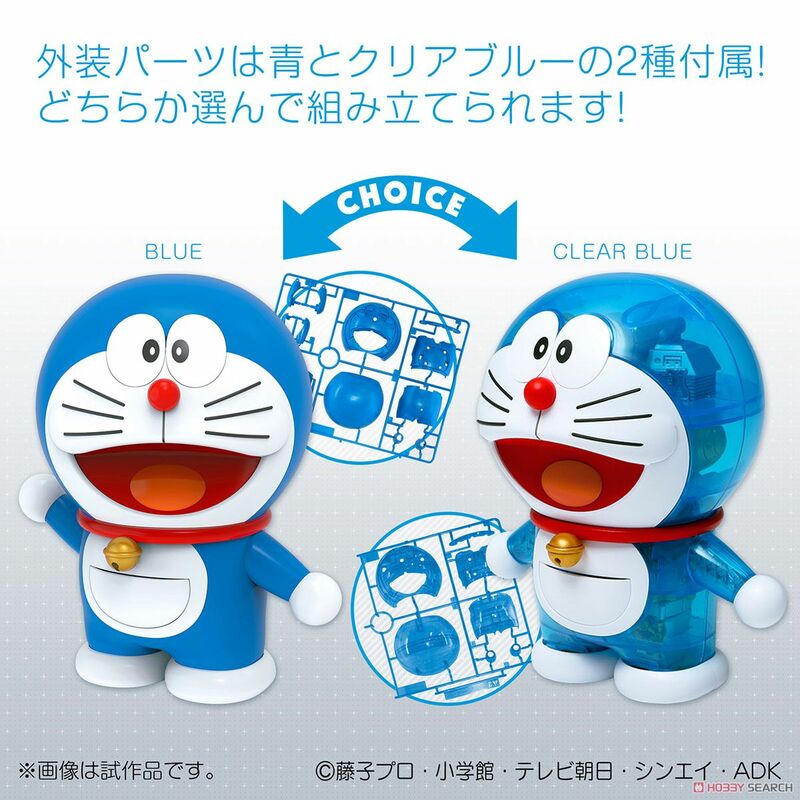 - By assembling, you can understand the internal mechanism of Doraemon, you can know Doraemon more! 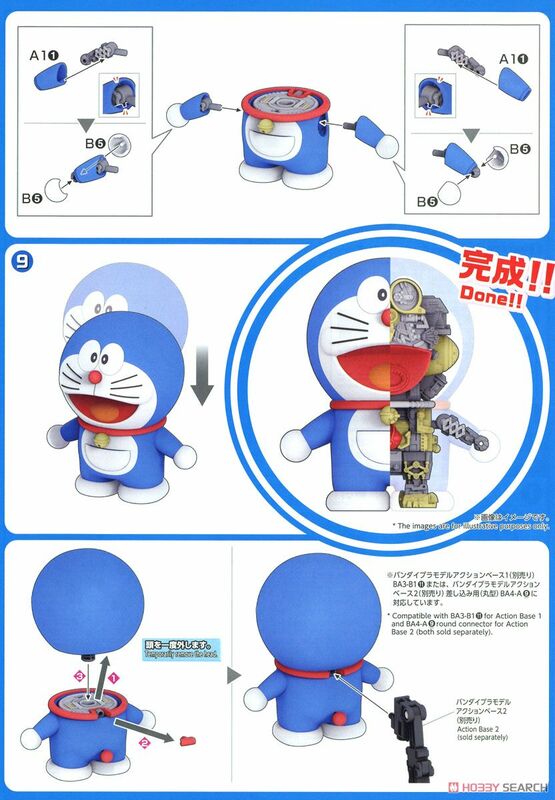 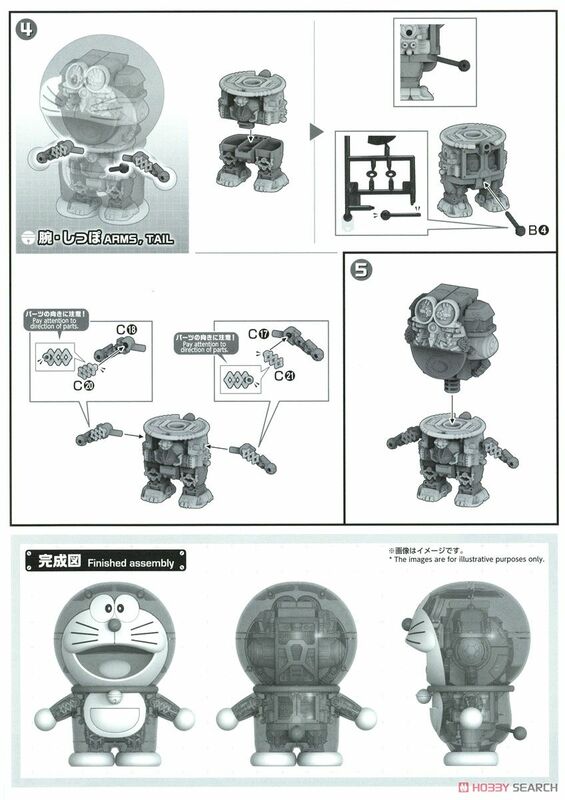 Sticking to the process of assembling, you can enjoy the pleasure of building a real Doraemon! 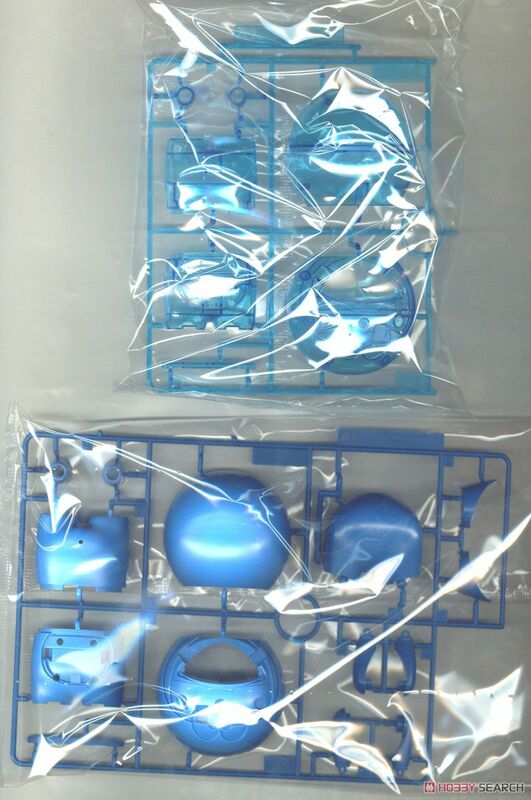 - Exterior parts, besides ordinary blue, also comes with clear exterior that allows the internal mechanism to be seen through! 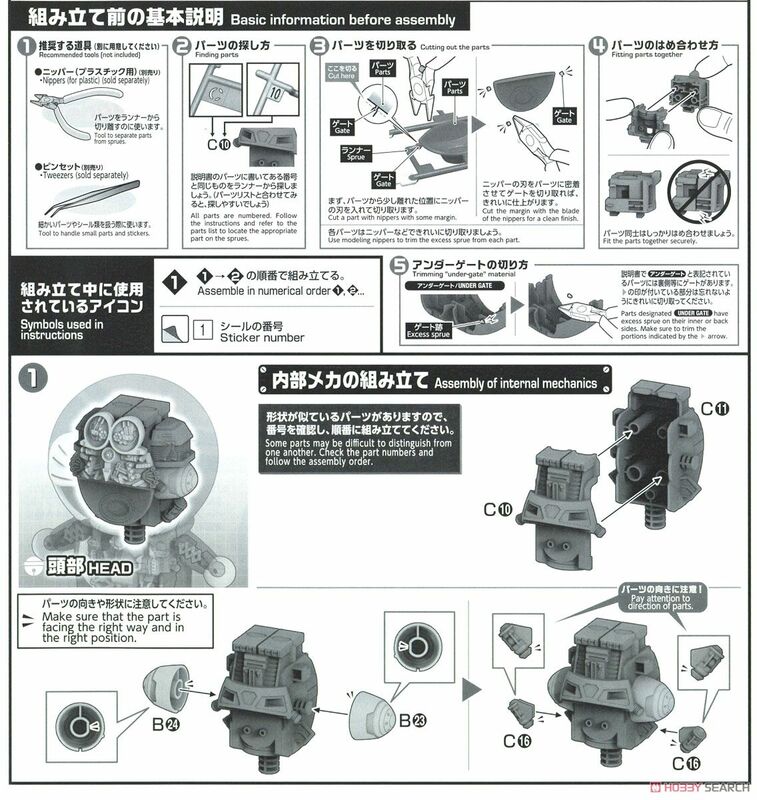 You can enjoy the display which can see internal mechanism even after assembly! 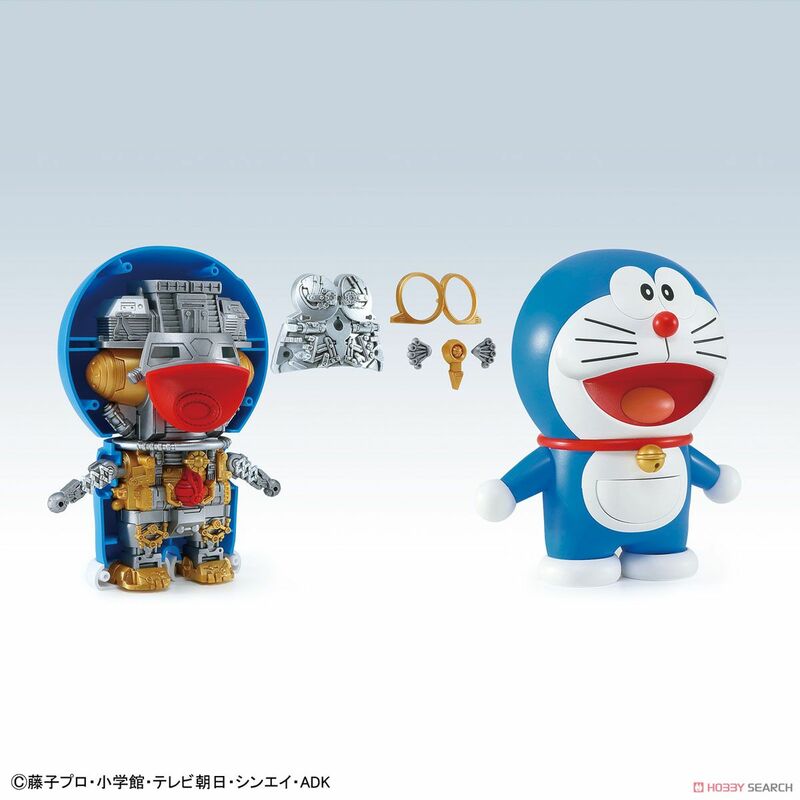 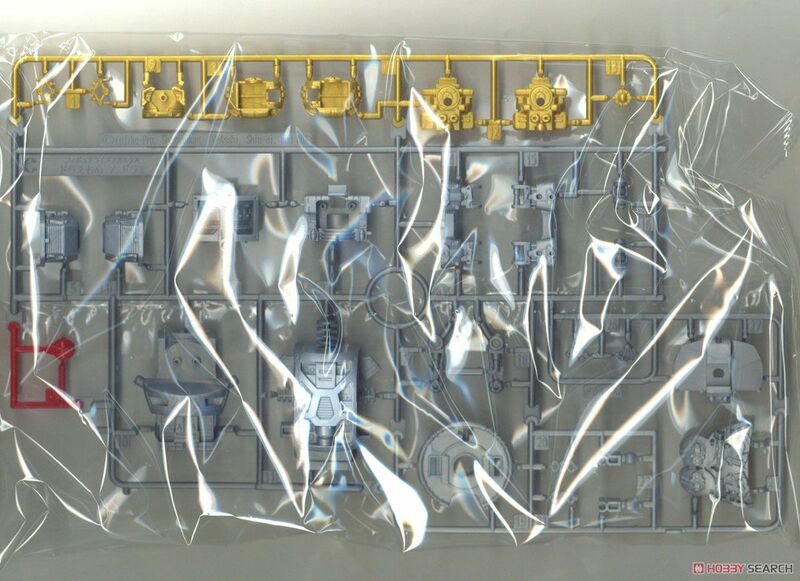 - Time machine Sitting parts are included and can be put on simultaneous sale [Figure-rise Mechanics Doraemon secret tool machine].